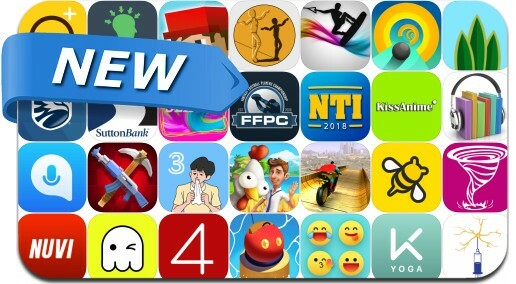 This new apps alert includes Bumper.io, Terrarium!, Funky Bay - Farm & Adventure, Craft Shooting - Battle Royale, Tricky Tube and many others. The most addictive game! Knock players off the stage with your bumper. Eat ice cream to become bigger and stronger! You must be the last on the map to win! Try the most relaxing crop idle game: discover, collect and grow lovely plants to increase your oxygen income and become the greatest plants producer in the world!